Highway Engineering book brings solution to the problems of congestion in built-up urban areas, maximizing the efficiency with which highways are planned, analysed, designed and maintained of particular concern to civil engineering practitioners and theoreticians. This book is designed as an introductory text which will deliver basic information in those core areas of highway engineering of central importance to practicing highway engineers. 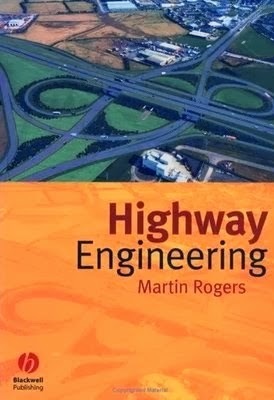 Highway Engineering is intended as a text for undergraduate students on degree and diploma courses in civil engineering. It does, however, touch on topics which may be of interest to surveyors and transport planners.